Welcome to Pennsylvania! This guide will connect you with information and resources for new residents of Pennsylvania. If somebody has taken drugs and becomes unresponsive, call 911 immediately. These resources are intended for preventive measures only. Pennsylvania was proudly founded by William Penn in 1681 on principles of tolerance and freedom — and thanks to our welcoming residents, we continue to honor that legacy today. Pennsylvania has all of the essentials — the lowest cost of living in the Northeast U.S., world-class schools and universities, fulfilling careers, and top-ranked health institutions. Our commonwealth is home to a blend of thriving cities and charming small towns — with plenty of rugged woodlands and lush countryside in between. We also take pride in our rich history. Pennsylvania’s history spans five centuries and weaves a storied fabric of revolution, innovation, and vision. Our nation was born in Philadelphia, saved at Gettysburg, and thrust into the Industrial Revolution because of cities across Pennsylvania. Millions continue to pursue — and find! 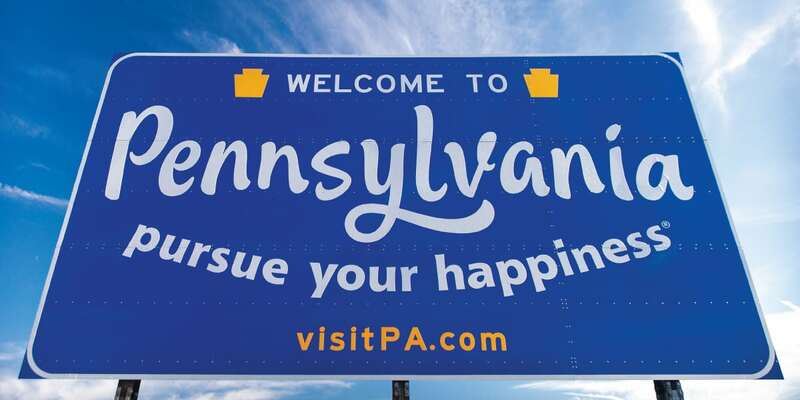 — their happiness in Pennsylvania each and every day, and we hope you will, too. All new residents with out-of-state non-commercial driver’s licenses must obtain a Pennsylvania driver’s license within 60 days of establishing residency. To transfer your out-of-state driver’s license, you must visit a Pennsylvania driver’s license center . At the driver’s license center, you will be asked to complete a vision screening test and to provide proof of identity and proof of residency. Finally, once your application has been completed, you will be able to asked to surrender your out-of-state driver’s license. For more information about transferring an out-of-state driver’s license, photo ID card, or commercial driver’s licence (CDL), see the Pennsylvania Department of Transportation’s guidance for new residents . REAL ID is a federal law that affects how states issue driver’s licenses and ID cards if they are going to be acceptable for federal purposes. Enter a federal facility that requires ID at the door. Getting a REAL ID is optional for Pennsylvania residents, and they will be available in March 2019 to Pennsylvanians who want them. If you’re not sure whether a REAL ID is right for you, PennDOT’s REAL ID online wizard may be able to help. Visit our REAL ID guide to learn more about how this federal law affects Pennsylvanians. All new residents are required to title and register their vehicle(s) within 20 days of establishing residency in Pennsylvania. Valid Pennsylvania Identification: First, you’re required to have a valid form of Pennsylvania identification, such as a Pennsylvania driver’s license or ID. Proof of Pennsylvania Insurance: Make sure that any documents include both effective and expiration dates for the policy for all the vehicles you will be registering. 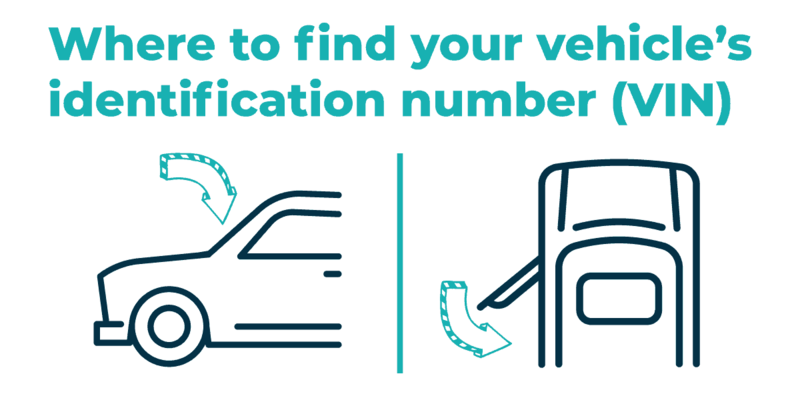 Vehicle Identification Number (VIN) Tracing or Verification: You car’s VIN may be located under the windshield or on the driver side door post (see the graphic below). To get a VIN tracing, place a piece of paper against the plate and apply pressure with a lead pencil, stroking left to right across the entire surface of the VIN plate. A photograph of the VIN plate is acceptable if signed by a certified inspection mechanic . Check or money order for fees . Afterwards, you’ll need to take your vehicle to a certified inspection mechanic within 10 days of registering your vehicle in Pennsylvania. Visit Drive Clean PA to find out if the county your vehicle is registered in is required to participate in Pennsylvania’s federally mandated emissions inspection program. To learn more about registering your out-of-state vehicle in Pennsylvania, review the Pennsylvania Department of Transportation’s Motor Vehicle Information for New Residents . If you are both a Pennsylvania resident and a U.S. citizen, you can register to vote in Pennsylvania up to 30 days before the next election. Visit our Voting in PA guide to connect with more of Pennsylvania’s voting and election services. If you are already a registered voter, you will have to update your voter registration to reflect your new address. You can update your voter registration online using Pennsylvania’s Online Voter Registration . Online with PA Online Voter Registration . In person at your county voter registration office . When you obtain or update your driver’s license. In person at various government agencies . You can find your state legislator with this locator tool by the Pennsylvania General Assembly . To find the contact information for your county election office, visit Votes PA .
Pennsylvania offers several comprehensive tools and resources to help with your employment journey, no matter where you’re starting. Visit our Working and Training in Pennsylvania guide to connect with additional resources. An out-of-state professional license does not qualify you to work in Pennsylvania. However, Pennsylvania is undergoing a series of licensing reforms that may impact your need to get a Pennsylvania professional license. Learn more about professional licenses in Pennsylvania and apply for a license . Help with personal finances and budgeting. Access to training funds (if eligible). Free access to a computer lab. The Commonwealth of Pennsylvania is always hiring for positions in a wide range of fields and locations across the commonwealth. Learn more about working for Pennsylvania state government and apply for open positions . Whether you’re a homeowner or renting an apartment, it’s important to consider an insurance policy to cover damages due to unforeseen events, such as a natural disaster. Homeowner’s insurance is not mandatory under Pennsylvania law, but a mortgage lender may require you to purchase it as a condition of your mortgage agreement. The Pennsylvania Insurance Department can help you understand your options. Renters’ insurance can protect you and your property from damages, theft, and liability. If your apartment is broken into and you have belongings stolen, renters’ insurance can help replace them. The Pennsylvania Insurance Department can help you understand your options. It’s important to be aware that a standard homeowner’s or renters’ policy does not cover damages resulting from a flood. Mortgage lenders may require homeowner’s insurance to purchase flood insurance in accordance to federal law. Flood insurance is available to homeowners or renters through the National Flood Insurance Program or through private insurers. Remember there may be a waiting period for your flood policy to take effect. 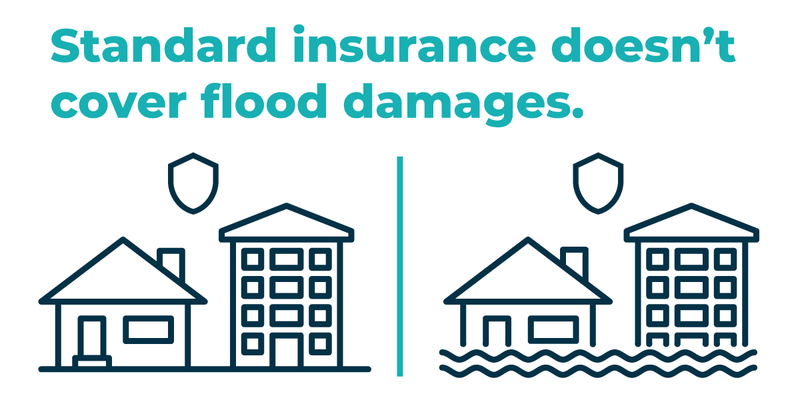 To learn more, visit the Pennsylvania Insurance Department’s guide to flood insurance . Thoroughly check your contractor’s references. Obtain more than one bid for the job. Check for complaints filed with the Better Business Bureau . To verify the registration of a home improvement contractor, find them on Registered Contractors with the Pennsylvania Office of Attorney General . Through local and national partnerships, Pennsylvania offers a variety of services to help you find affordable housing options and services for renting an apartment or buying a house. Public Housing: From single family houses to highrise apartments, there are many forms of public housing available. To apply, contact your local Public Housing Agency . Subsidized Apartments: Federal programs provide financial aid to help low-income persons rent affordable apartments in the private market. To apply for the Housing Choice Voucher program (Section 8), contact your local Public Housing Agency . Search Affordable Housing: PAHousingSearch.com connects people who need housing with market-rate rentals, subsidized, and special-needs housing listings. Homebuyer Assistance: Eligible homebuyers can purchase loans with competitive interest rates and lower fees. Apply for a loan or receive homebuyer counseling with the PA Housing Finance Agency . Emergency Housing: If you are in danger of being evicted from your home or in need of shelter, locate your county assistance office to learn about the Department of Human Services Emergency Shelter Allowance program . If you have experienced discrimination in the process of renting, buying, selling, or getting a loan for a home, file a housing discrimination complaint or call the PA Fair Housing hotline: 855-866-5718. Pennsylvania offers a variety of services for getting the care you need. If you had health coverage in a previous state, it’s very important to report your move as soon as possible so you can enroll in a new plan without a break in coverage — and avoid paying for coverage that doesn’t apply in Pennsylvania. You’ll need to start a new Marketplace application. Visit the Health Insurance Marketplace to learn how to update your coverage . If you haven’t applied for insurance on HealthCare.gov before, you can learn how to apply for 2019 coverage here . Open Enrollment for 2019 runs November 1–December 15, 2018. HealthChoices is the name of Pennsylvania’s managed care programs for Medical Assistance recipients, also known as Medicaid. There are a several different ways to apply for Medical Assistance. To learn how to apply, visit the HealthChoices website. If you’re 21 or older and have both Medicare and Medicaid or receive long-term supports through Medicaid because you need help with everyday personal tasks, you’ll be covered by Community HealthChoices . Community HealthChoices will coordinate your health care coverage to improve the quality of your health care experience — serving more people in communities rather than in facilities, giving them the opportunity to work, spend more time with their families, and experience an overall better quality of life. Pennsylvania’s medical marijuana program provides access to medical marijuana for patients with specific medical conditions. Register for the program through the Medical Marijuana Registry. Have a physician certify that you suffer from one of the medical conditions that qualify for medical marijuana. Pay for a medical marijuana ID card. Get medical marijuana from an approved dispensary in Pennsylvania. Visit our Getting Medical Marijuana guide to learn more about the process of getting medical marijuana in Pennsylvania. Finding quality schools and early learning programs is a priority for Pennsylvania’s families. Here are a few tools to help choose a school for your children and to find early education and child care services near you. In Pennsylvania, you can view comprehensive information about a school or school district’s performance using multiple academic and student growth indicators. To review a school in your area, visit the Future Ready PA Index website. Pennsylvania offers a variety of services that provide children an opportunity to learn in the years before kindergarten. To learn more about the child care and early learning programs available in your area, use the COMPASS search tool . Evidence-based home-visiting family support programs for pregnant moms and young children. Child care, including quality Keystone STARS-rated programs, for services for children from birth – school-age. Early Intervention services for children with disabilities or delays. Pre-kindergarten programs such as Pennsylvania Pre-K Counts. In Pennsylvania, vaccinations are required for children to attend school. The provisional period in which students can attend school without their required vaccinations is five (5) days. These regulations are intended to ensure that children attending school in Pennsylvania are adequately protected against potential outbreaks of vaccine-preventable diseases. Visit the Pennsylvania Department of Health’s website or talk to your child’s pediatrician for more information on the vaccines children need to attend school. Bringing a furry friend to Pennsylvania? 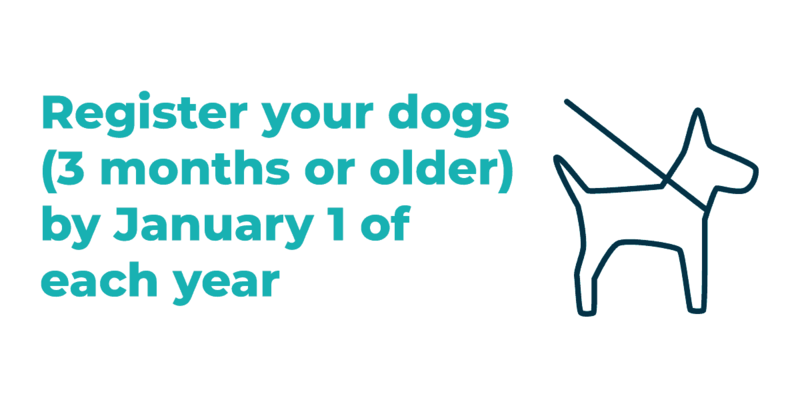 In Pennsylvania, all dogs three months or older must be licensed by January 1 of each year. Violators can be cited with a maximum fine of $300 per violation plus court costs. To learn how to license your dog, visit License Your Dog in PA .
Pennsylvania is home to 121 beautiful state parks and millions of acres of public land. Pennsylvania’s parks and forests all offer free admission to the public, but licenses are required for fishing, hunting, and boating activities. Visit the Department of Conservation and Natural Resources site to find a state park near you. You can get a fishing licence through the Fish and Boat Commission either in person or through the online Outdoor Shop . Learn more about fishing rules and regulations in Pennsylvania . The Pennsylvania hunting year runs from July 1-June 30. You can get a hunting license through the Pennsylvania Game Commission . Learn more about hunting rules and regulations in Pennsylvania . Pennsylvania has over 85,000 miles of rivers and streams ranging from headwaters to major river systems. 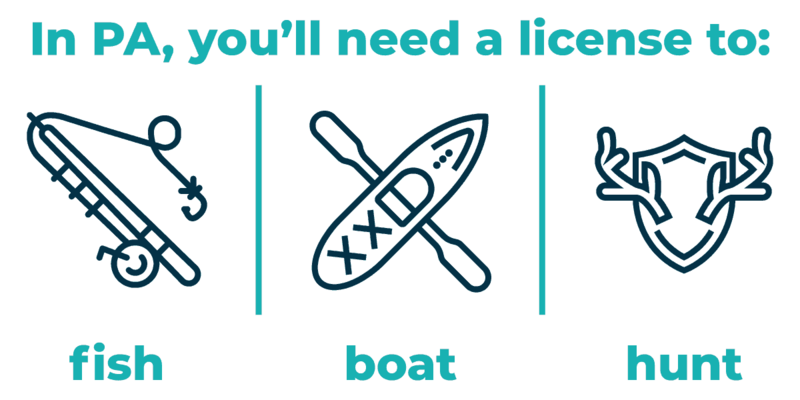 Learn more about boating rules and regulations in Pennsylvania — including boat registrations, titles, launch permits, and other fees. It’s important to be prepared in the event of a disaster – not matter where you live! Pennsylvania has a website dedicated to helping you prepare and stay informed. Ready.pa.gov offers tips on preparing emergency plans from your new home, work, and vehicle. The Pennsylvania Department of Transportation offers a website site and app to help you navigate traffic and possible road closures during an emergency or your daily commute. 511pa.com is available online or via an app for iPhone or Android.